In preparation for our upcoming concert, Songs of the Cinema on May 10th 2014, we are starting a blog series of the same name, which will focus on a different aspect of ‘movie music’ each week! 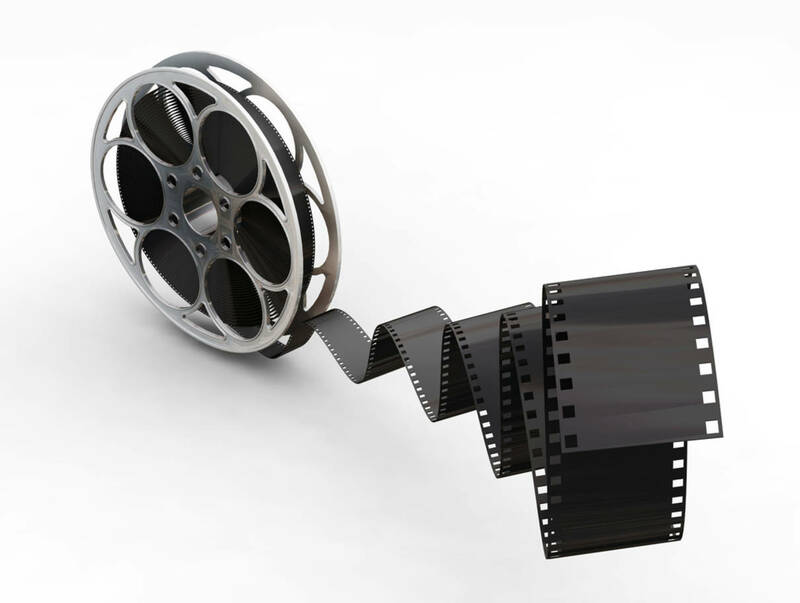 Motion pictures have been around for over a century, but sound was first introduced to motion pictures in 1923. Before that, movies were silent, or had an audio track that was played on a phonograph synchronized to the action on screen. The idea of filming a motion picture with sound had been around since 1887, but it took several decades and many different approaches to sound recording until progress began to be made. The first film with sound recorded as part of the film, premiered in New York in 1923, and from there a new industry was born! Audio in film became every bit as important as the film itself. New industries sprung up to meet the new demands of audio. Sound boxes had to be created to encase the noisy cameras, so the sounds didn’t translate into the audio, hand cranks had to be silenced, and even the actors performing their roles had to accommodate the new realities of sound in film. Most importantly, from the perspective of music, the ability to accomodate sound in films marked the advent of music in films as well. Background music, sound effects, and eventually entire musical productions done entirely as motion pictures! Did you know about the history of sound in motion pictures? Tell us in the comments below! Silent films had live music playing in the auditoriums to accompany the images. The pianist had to make sure they were in time the film or it wouldn’t look right!